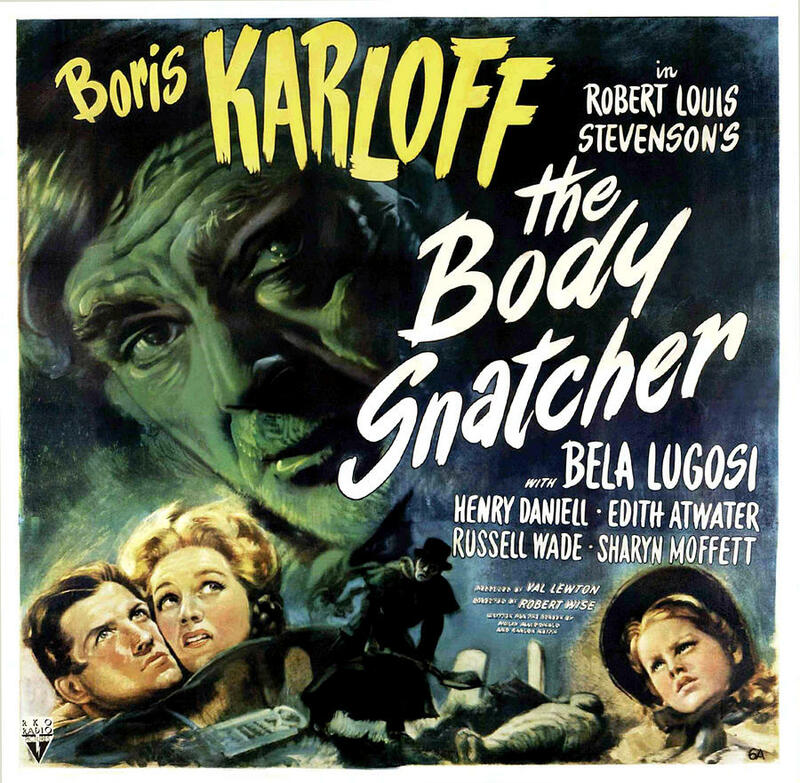 He is best known for his starring role in Dracula, but this Vampires favorite Bela Lugosi movie is the 1945 film The Body Snatcher with Boris Karloff. Now THAT is a great movie. 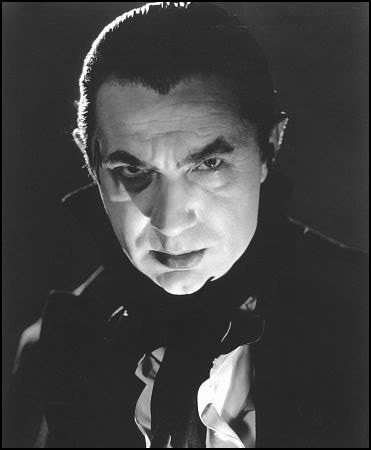 And creeeeeeeeeepy. Have fun and wishing everyone born in October a Happy Birthday.